SKU: 433850158. Category: Toys & Hobbies. 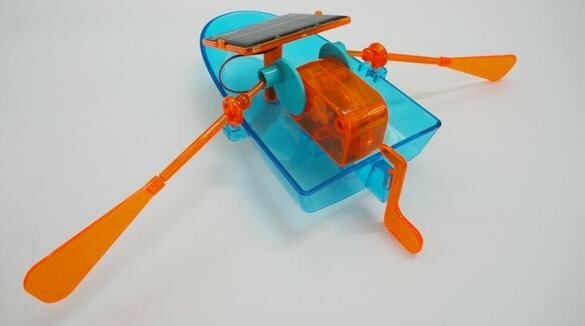 Tag: solar toys. Environmental knowledge, from an early age. 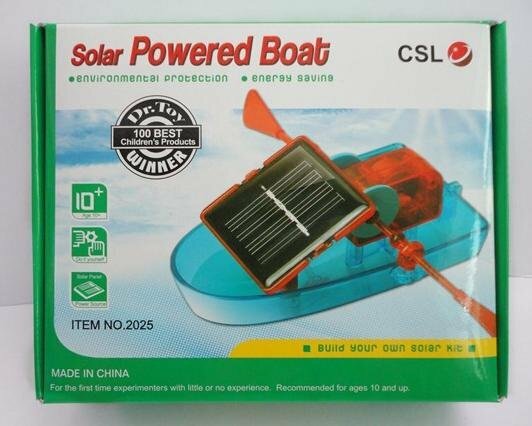 Today in promoting low-carbon life, the new Solar Energy series of educational toys, toys allow children in hands-on process of assembling the application of learned principles of solar energy to inspire children`s interest in scientific inquiry, children`s hands-on exercise capacity and thinking skills, cultivate children environmental awareness, set education, entertainment, environmental protection as one of the vividly visible to the children create a solar program. 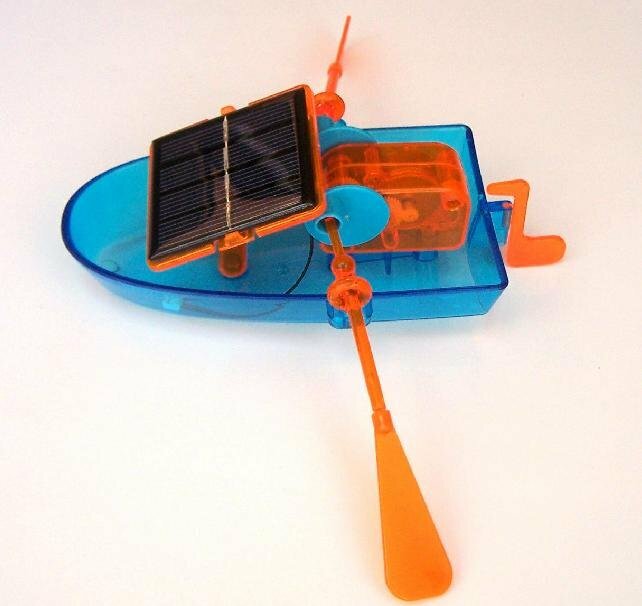 Rowing is a solar energy educational DIY toys, children spend 10 parts, can easily assemble a solar rowing, simple and easy to operate, use of sunlight as the driving force, new and interesting. 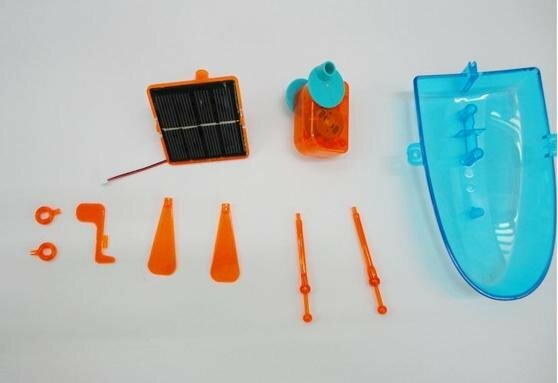 science and building creates a tangible lesson in solar energy for girls and boys alike.